Samuel dreams of being a policeman one day. His mom has three small children and struggles to pay their fees while his dad is away in the rural areas. 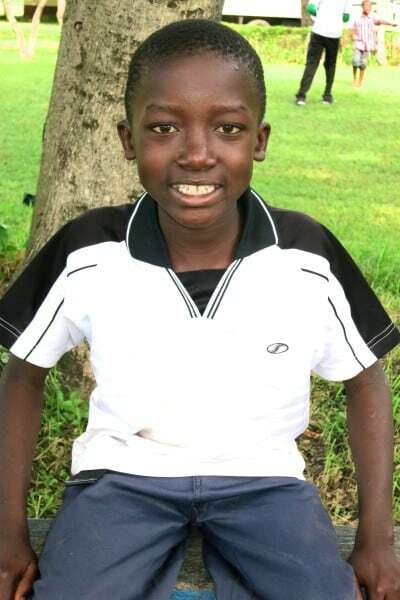 Samuel has shown great improvement both in his behavior and grades since he started at Akili Prep.